Diabetes is a complicated illness that requires certain changes in the patient’s’ lifestyle if they want to remain healthy. People with diabetes have to adapt certain eating habits as well. There are certain foods that are very harmful to diabetics. These foods can are generally high in sugar and carbohydrates and they boost up the patient’s blood sugar levels. This, in turn, can lead to other health complications. This article shows the worst foods for people with diabetes. 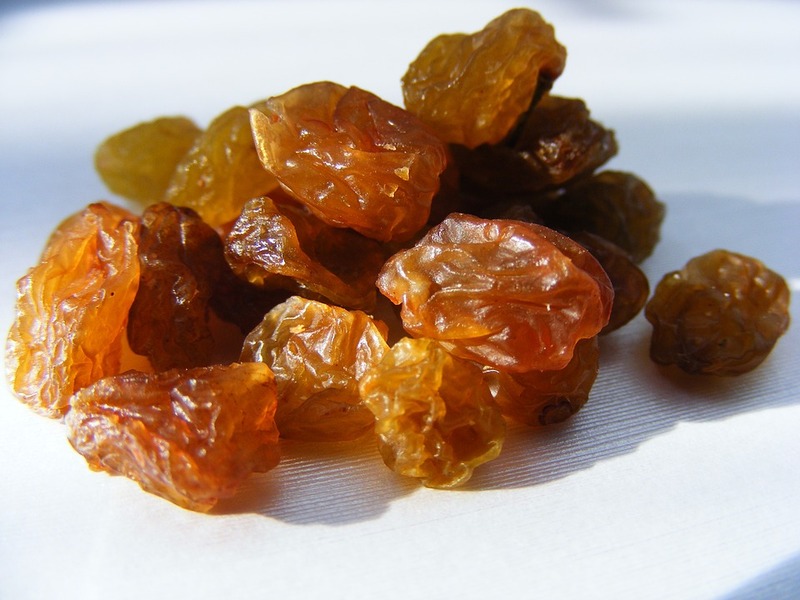 Although raisins are seen as healthy, they can actually spike the sugar levels in your blood. This is because the sugars in them become very concentrated during the dehydration process. They are rapidly absorbed into the bloodstream after you eat them, causing an unhealthy elevation in the blood sugar levels. Instead, stick to fresh fruits like grapes, oranges and berries.